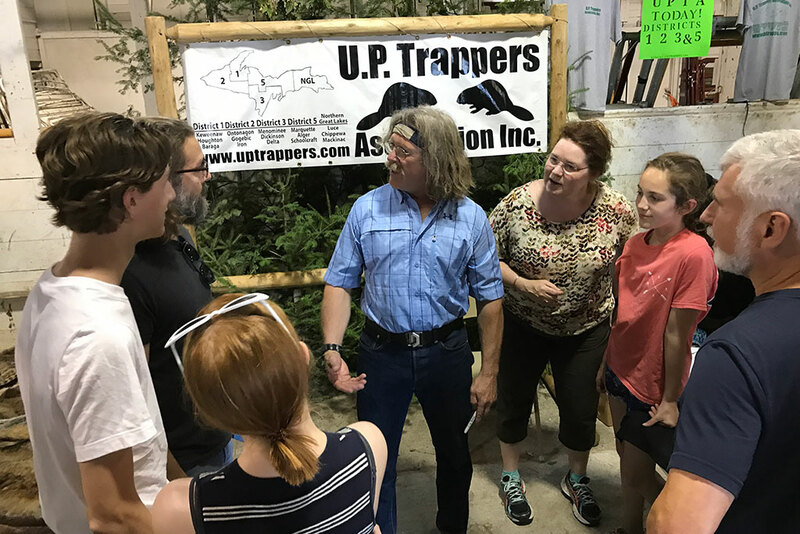 ESCANABA — Mountain Men star Marty Meierotto hopes to shed a good light on trapping at this week’s National Trappers Association Convention and Outdoor Show in Escanaba. This is his first national trapping event. He is looking forward to meeting other trappers. Despite his celebrity, Meierotto was relunctant to be a part of the show at first. He hopes the programs show the benefits of trapping and rugged lifestyle. “It’s important to show the good things of that kind of lifestyle and if we can promote that so they don’t get all this negative stuff about it then people will learn what it’s really like. Hopefully, the show shows that in some way,” he said. Meierotto is at the Trappers Convention this week with his wife, Dominque, and 11-year-old daughter, Noah. Share the post "Mountain Men star Marty Meierotto talks trapping at convention"